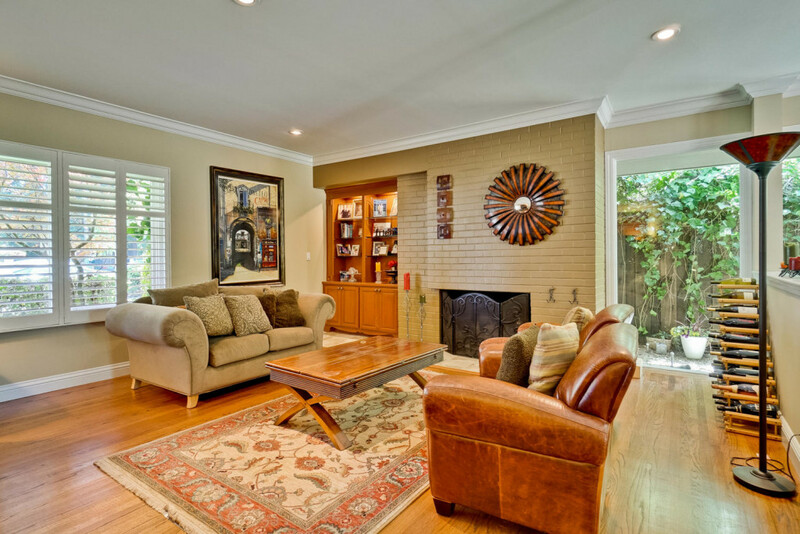 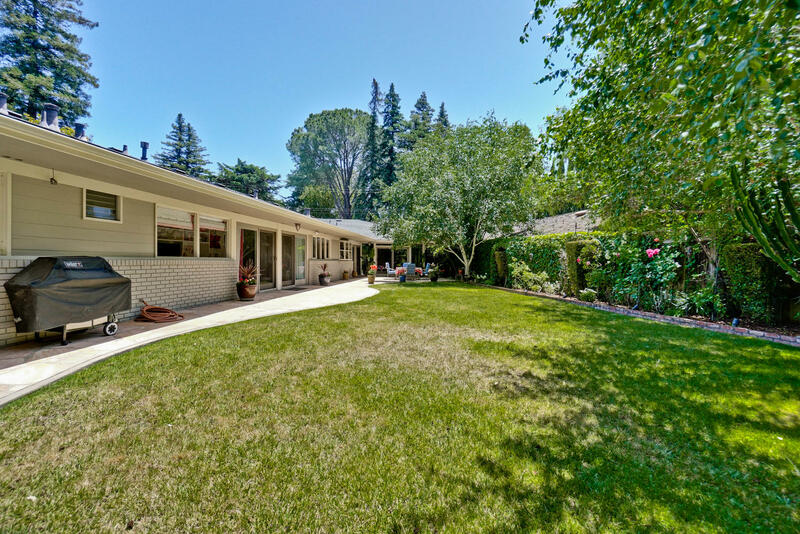 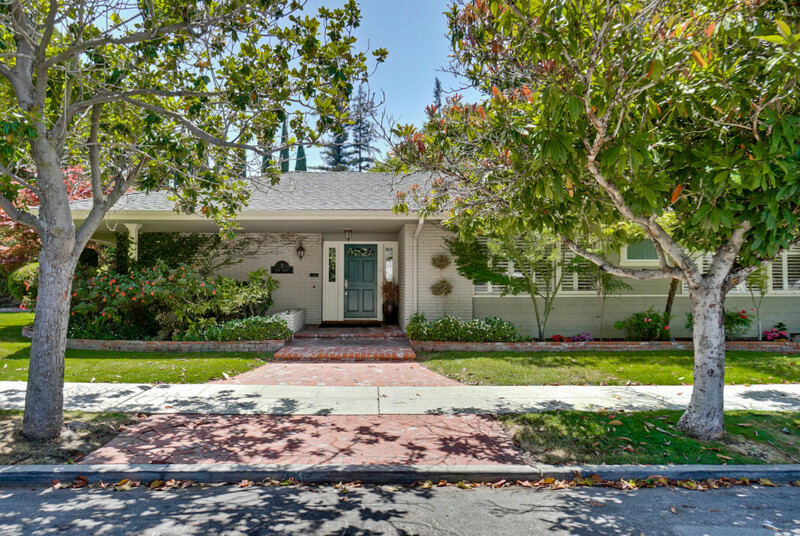 Incredible One Story Rancher at the entrance of Prestigious Edgewood Park in Redwood City. 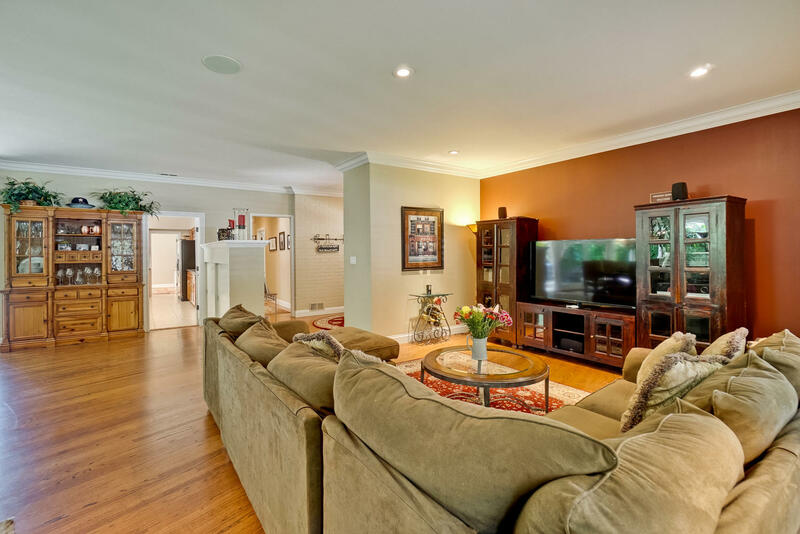 Custom built 4 bedrooms and 3 baths of 2800 sq. 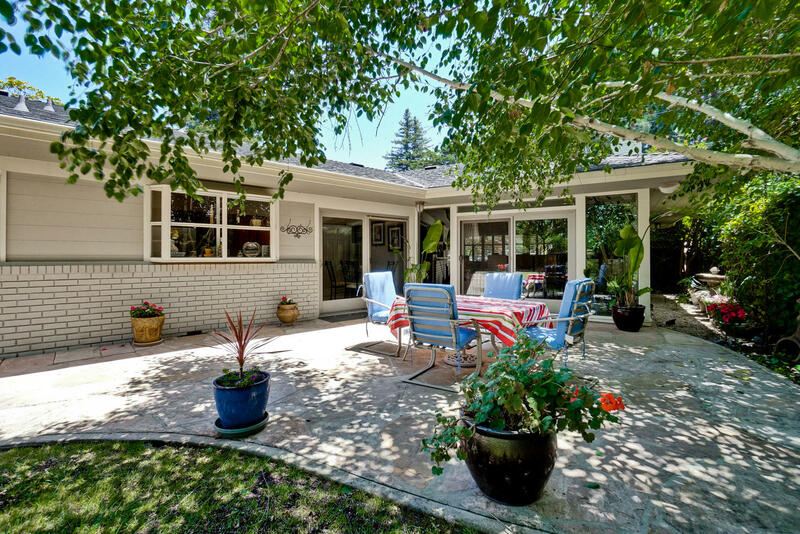 ft. on a sprawling lot of over 12000 sq.ft. 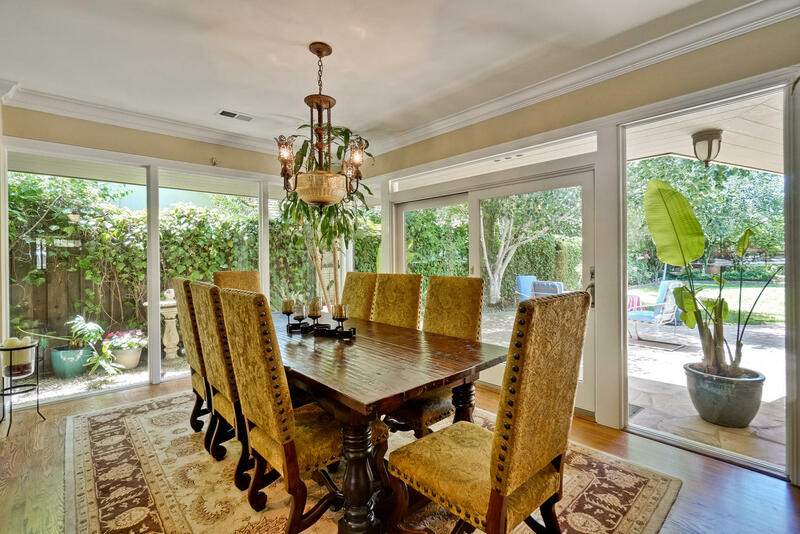 with family room, dining area, eat-in kitchen and den.